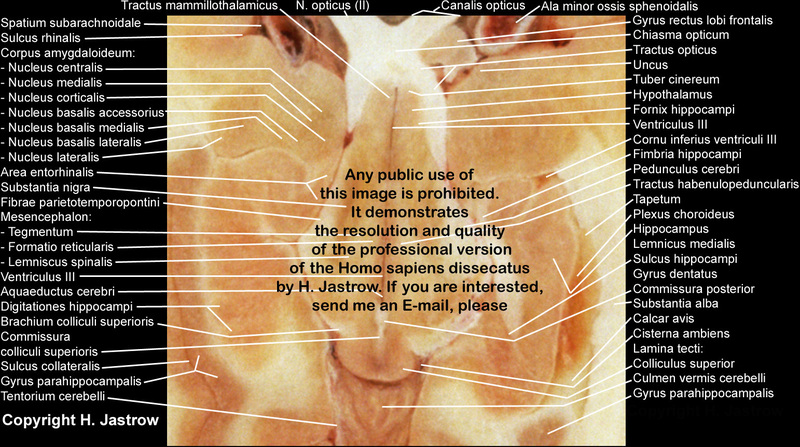 of the Homo sapiens dissecatus by H. Jastrow. If you are interested, look here, please. 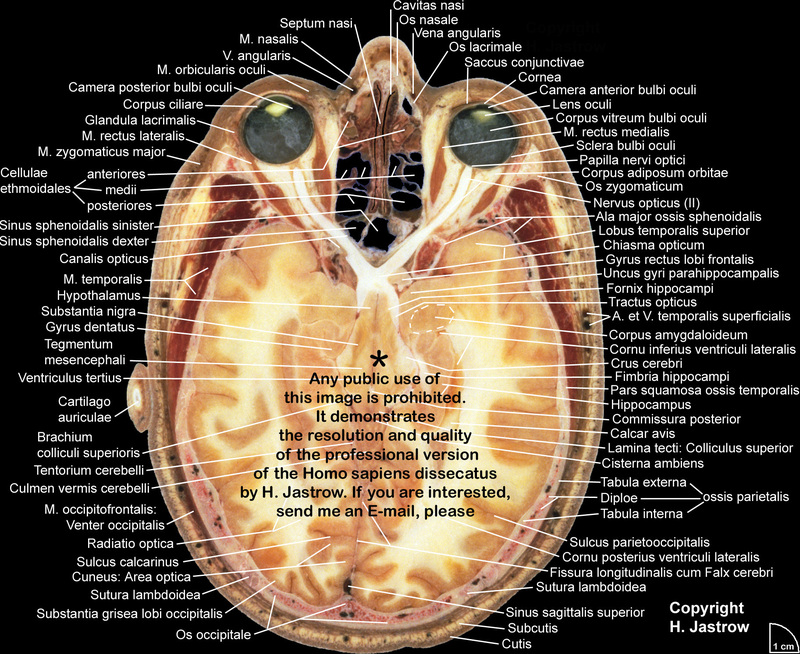 Visible Human male: Sectio transversalis 1107 To see the true image resolution click the 100% botton, please!